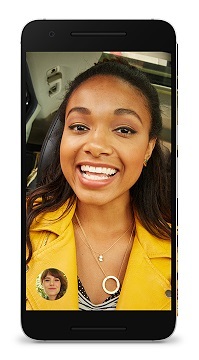 Google I/O 2016: Google announces Allo messaging app and Duo video calling app for Android and iOS. Today at I/O 2016, Google shared a preview of two new apps called Allo and Duo. Allo is a new app for smart messaging while the Duo is for video calling. Both Allo and Duo are based on your phone number, so you can communicate with anyone regardless of whether they're on Android or iOS. Both apps will be available this summer on Android and iOS.